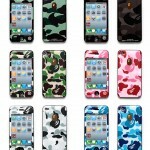 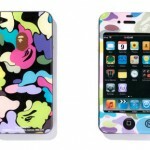 Gizmobies has teamed up with BAPE to release a series of iPhone 4 cases slapped with none other than BAPE signature prints. 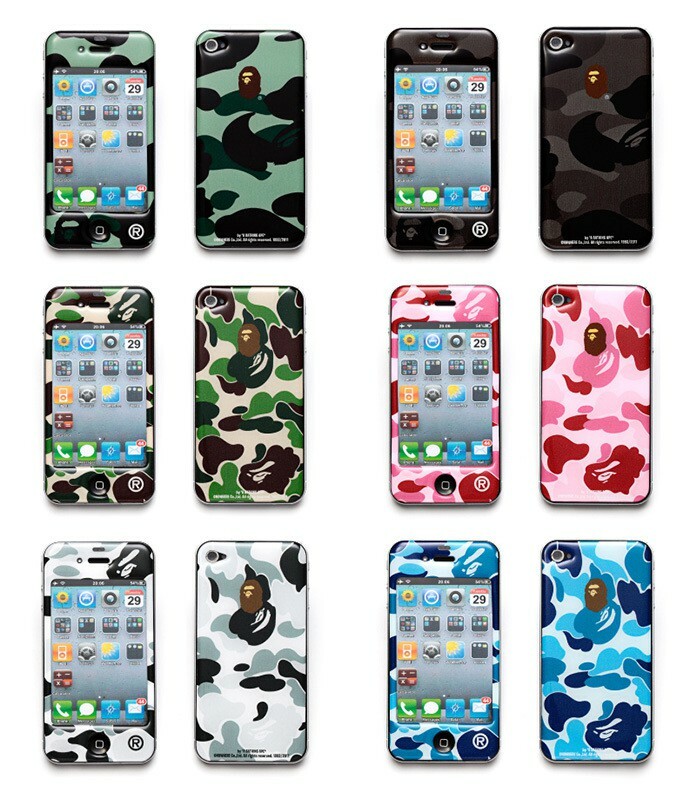 different designs will be available at different stores and reportedly “with the most vibrant being reserved for Nigo’s Favorite Shop, a Japanese members-only store.” hmmm, it simply means you are not going to have this case unless you are in Japan. 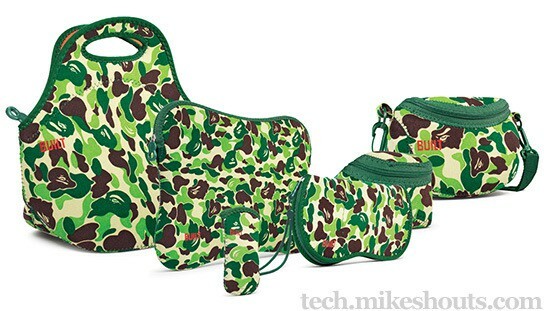 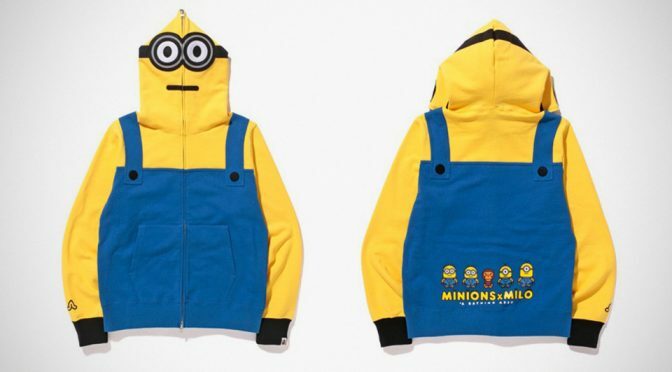 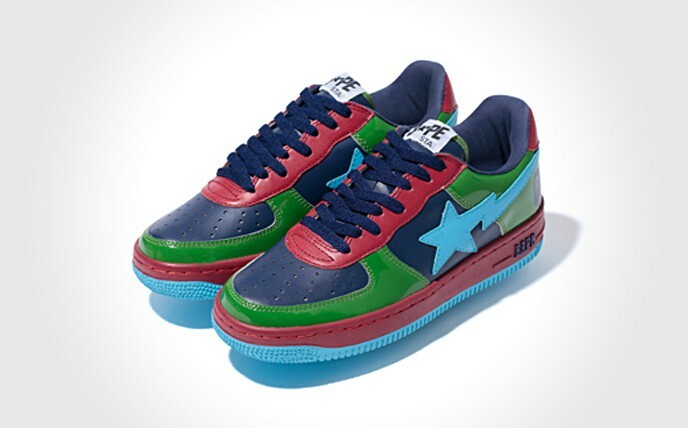 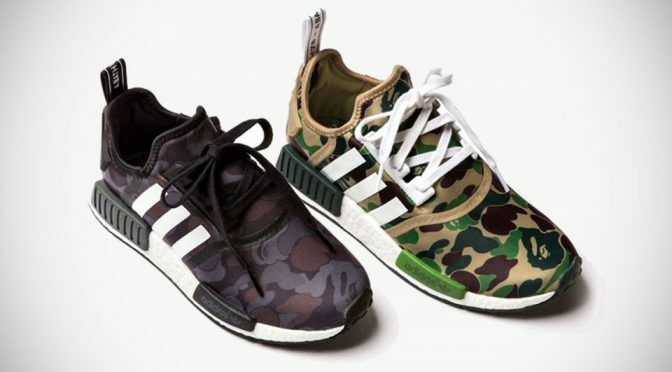 aside from the members-only item, i could imagine BAPE fans hitting stores after stores just to hunt down the design that they fancy. 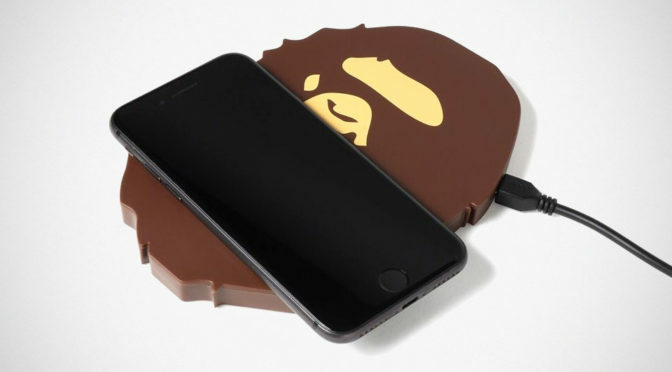 it is also a new area for Gizmobies as decals are what they are first known for. 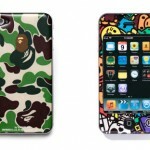 speaking of which, are we really talking about cases and not decals? 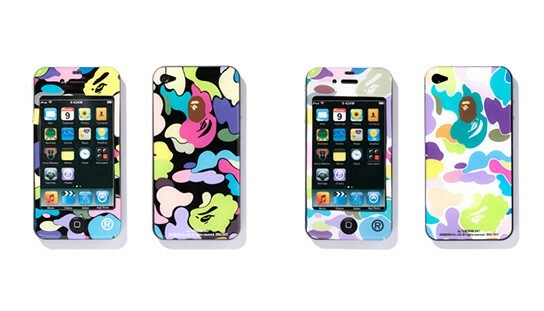 the case is set to retail at ¥4,200 (about US$51) and fans can expect “the first few releases” to be available from February 11.